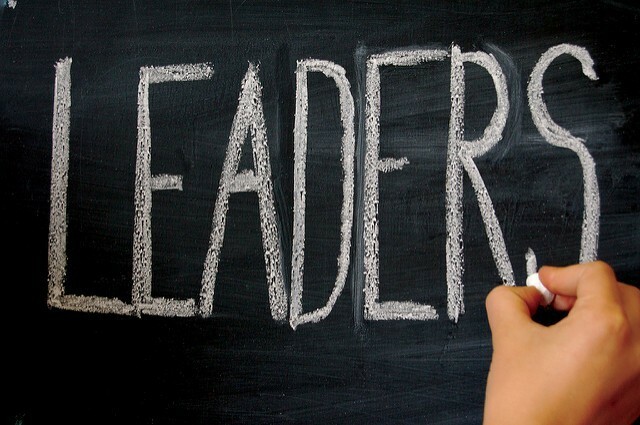 When you think about the question “Why do we need leaders?”, you may think that we need leaders because it helps us to organize organizations, for example, a country needs a head of state, an organization needs a CEO etc., but actually the need for leadership is much more natural and human than that. To understand why we need leaders, let’s consider some basic human needs taken from Maslow’s hierarchy of needs. The most fundamental human need is to stay alive. As children we see our parents and guardians as leaders, showing us right from wrong, teaching us how to look after ourselves. Once we reach early adulthood and are ready to leave home, we will have acquired enough knowledge to keep ourselves alive and stay healthy. Additionally, in our teens we often rebel against our parents as we start to see them less and less as leaders and more and more as autocrats. When this point comes, we will typically go to college, enter the workplace, or perhaps go on an adventure of a lifetime. This creates a new set of challenges that we haven’t encountered before and we’re not too sure how to deal with them. So we seek new leaders to show us how to behave, what to do, and what results to expect. These leaders could be friends, lecturers, or an immediate boss, and you may not think of these people as leaders in your own mind, but in effect you seek these people out to guide you and to keep you safe. Since the dawn of time man has asked, “why am I here?”. Of course we still don’t have an answer but that doesn’t quench our insatiable thirst to find the answer. For people who are religious, they will turn to a religious leader to show them the way. On a more mundane day-to-day level, we turn to our colleagues, bosses, and lovers to help us make sense of the world and clarify our thinking. We do this because the “why am I here?” question is innate. After our basic survival needs are met, and our need for love and friends, the next need is the need for esteem. This desire to be successful is natural, as successful people are more likely to have a good job ensuring their safety is secure, and also more likely to attract and keep a good mate, increasing the chance of maintaining a sense of purpose. From an early age we are taught to seek out leaders to help us achieve this. It starts in school when we use teachers and parents to orientate us towards success. Later in life it means orientating towards good bosses and colleagues to help us grow and achieve success. The point of this article is to encourage you to think of leadership not as something which is imposed on people within an organization, but as something which humans grow up with and then seek out as an innate part of being human. 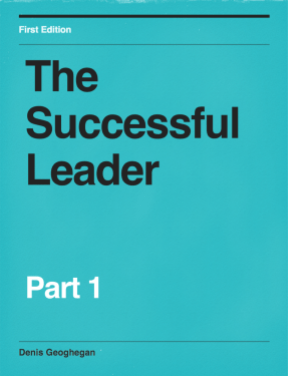 It also means that as the leader leads others, so too the leader is human and must seek out leadership, guidance, and council, to ensure they steer the right path for their themselves and their followers. In a way, everyone needs a leader.